Remember the lion in the Wizard of Oz movie? He wanted courage -- confidence to take action. How did he get it? The wizard hung a medal around his neck. The medal was made of metal, but could just as well as have been made of paper. It was really just recognition of what the lion already had, but making it public made the lion feel different and to be treated differently. You need recognition also. It should be Credible, Independent, and Defensible. Credible. It must be grounded in an established body of knowledge and respected by employers. Independent. It must come from well-established professional organizations that are internationally established, not from an individual company. Defensible. It must be challenging to earn and provide evidence of your knowledge and experience. Lots of companies will give you a certificate of recognition for showing up to a workshop, but we both know that is not defensible recognition. You have 2+ years of experience in product management. 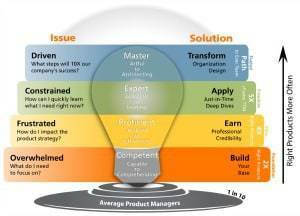 You want mastery across the product management spectrum from idea through product retirement. You are more involved in iterating products. You already know and trust PDMA. 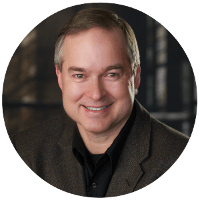 You wish to be recognized as an innovation leader. You want mastery in the fuzzy front end of product management and into product development. 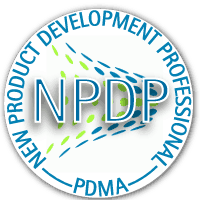 You are more involved in creating new products. 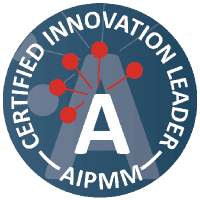 You already know and trust AIPMM. Pick with Confidence -- The Ultimate No-Risk Guarantee! You pass or we pay! 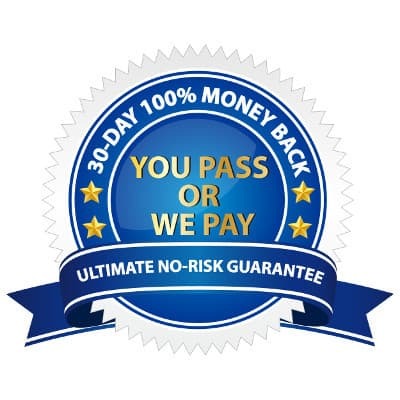 When you take the certification exam, if you don't pass the first time, we will pay the fee for you to take the exam a second time. Talk about taking the pressure off! We have an extraordinarily high first-time pass rate because our materials are so good. By using the practice questions, you'll know if you are ready to pass the exam. It is the stress-free way to prepare. But, we make it even better by removing the stress of failing the exam. If it happens, just email us your official exam results and we'll pay the fee for you to take the exam again. That's how confident we are that our courses will equip you to earn professional certification. 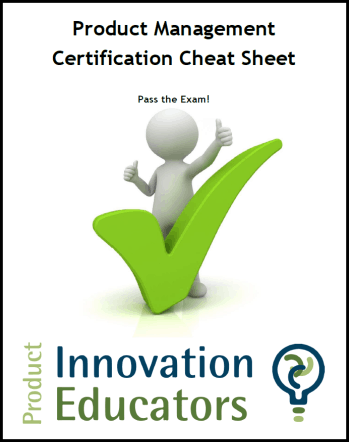 Get the Certification Cheat Sheet to Pass the Exam and Accelerate You Career.